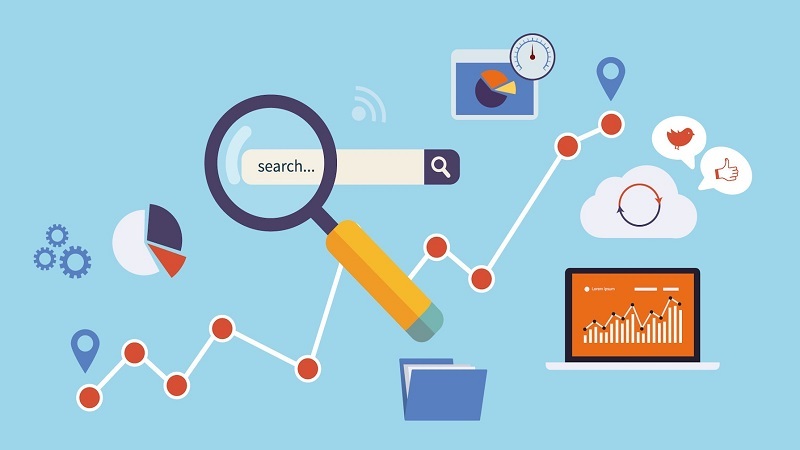 You have an excellent content on your site, significant traffic coming from social networks, referrals, getting sales conversion but if your site is not listed in the top searches of the search engines, then it is the time to think and work on optimizing your site for search engines. According to the Google search statistics, Google’s share of mobile organic search is 89% which shows that most of the searches these days are via mobile phones. It creates a need for designing a responsive website optimized for search engines to rank in the top positions. 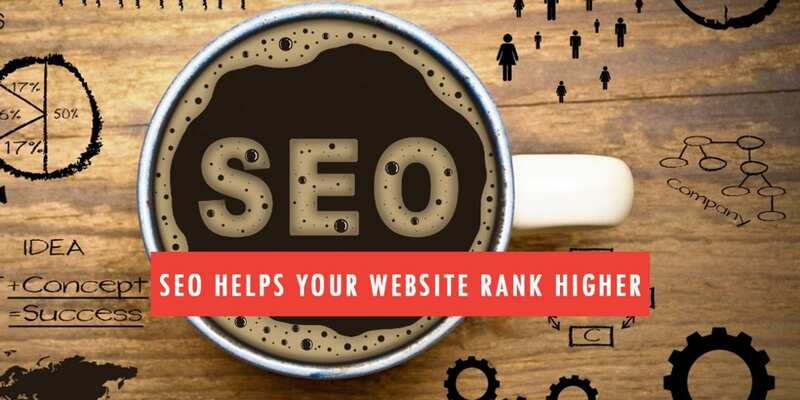 What matters for an SEO expert is to make the search engines access your site, crawl and index your site on the top rankings?One can easily pickup with SEO, but it is hard to gain hands on it. Let us discuss few SEO strategies for a safe link building and boosting your onsite and offsite SEO. 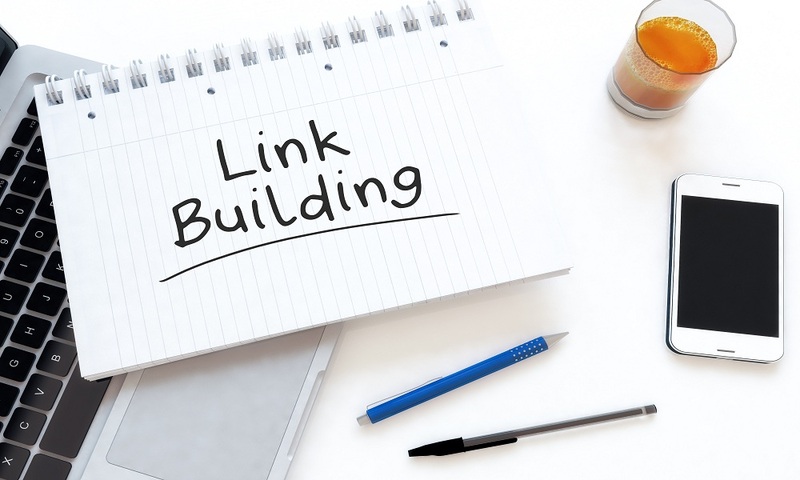 Link building is to acquire backlinks to your site from other sources for the search engines to use links and crawl the links between the individual pages and between entire pages on your site. It is quite hard to build links as it requires a good time to be spent, but it can put you ahead in the competition with your competitors. Moreover, all links created are not equal. A link from a well-known site will make a greater impact on the SERP (Search Engine Result Page) than the links from low-quality sites. The most initial step of an Onsite SEO is to identify the most relevant keywords for each page of your site. Onsite SEO involves making sure your website pages, titles, tags, content and overall structure are optimized for your target keywords. If you think that your website is ready for the search engine, you may head further. 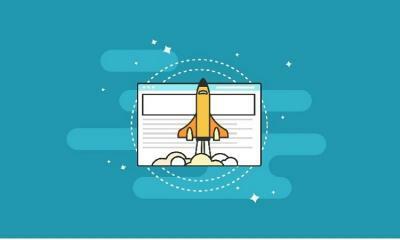 Before moving on to the offsite SEO, you need to optimize your website in terms of content, keywords and speed. 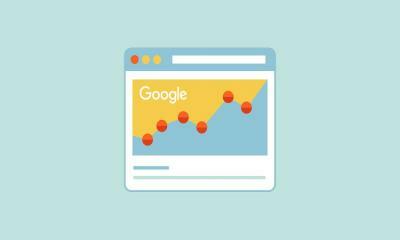 You know well that the speed of your site plays a major role in how well your site ranks on the search engine. Keep your caching plug enabled. Compress the information on your site. Delete all unnecessary data from the backend. Host your website with a reliable hosting. Do not prefer shared hosting. Use images smaller in size. Keep your web content precise and clear. While creating content for your site, keep it clear and natural. Link building in SEO through keywords does not mean to stuff your content with the keywords. An SEO expert knows the optimum usage of keywords in the web content. use it in the same manner or can change it a bit such as a team of professional logo designers or a company of good logo designers.Stuffing your content with keywords is spam, and your site may get penalized. Off page SEO are the techniques to position the website in the search engine result pages (SERPs). It is beyond the design of a website and is about promoting your site through link building. 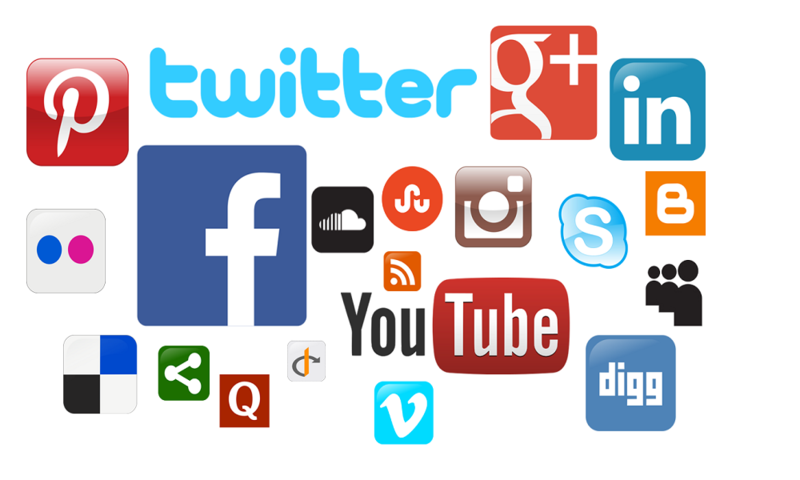 In general, it is about link building, content marketing, social bookmarking and enhancing social network presence. 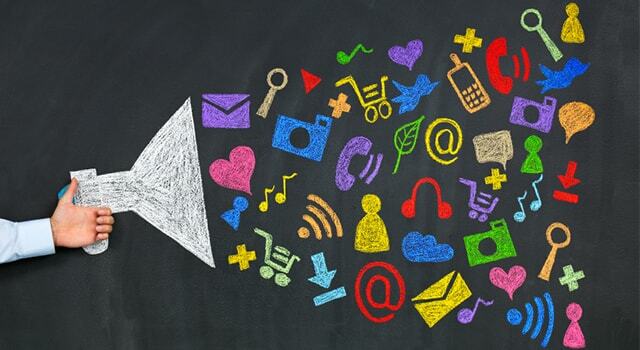 Create a valuable and compeelling content and start promoting it through your site. The most initial way to promote content is through your own website head towards the external website to link to yours. 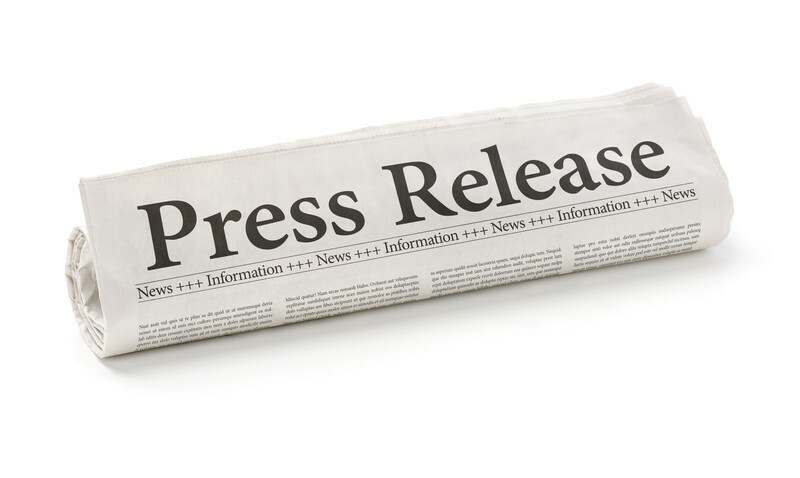 There are numerous link building strategies used to get external websites to link to yours; you can submit your press releases to other sites to build a link to our site. Start link building from referrals or people you know and work with to link your site. One of the strongest ways the search engines use is anchor text. If you have multiple links on a particular phrase that links to your site or any other page of your site, you have a good probability to be ranked higher in the search engines. There is no doubt that most of the sites are just a spam and carries no worth. To give up a good boost to your site, get links from highly trusted sites and maintain the quality of the linking page as it will increase you ranking metrics. The rising importance of social media channels allows building links by sharing content that strengthens user engagement. The previously acquired links tend to diminish over time. It is not necessary that the sites that are valuable will have the same value later. 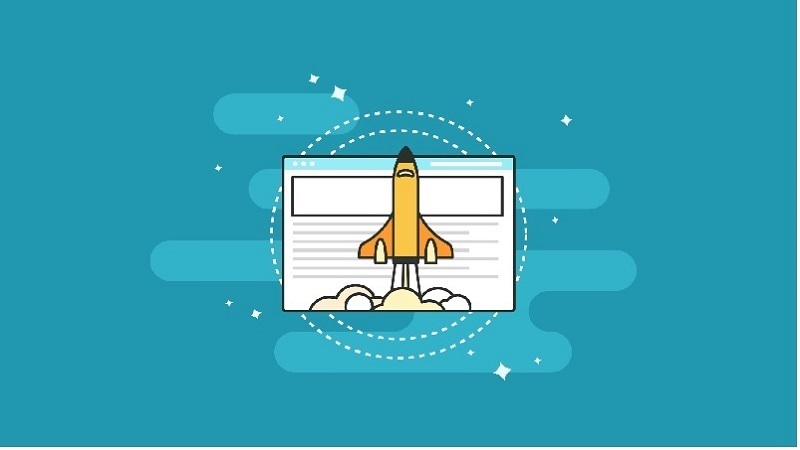 Search engines are always considering for fresh and updated content, so keep earning extra links over time through new content and let your site rank high in the new signals from the search engines. It is a common practice that linked pages are the site’s homepages. It makes it difficult for the individual pages to rank higher. Using keywords in all your pages will generate link equity. Infographics are probably one of the effective ways to empower your content with high-quality images. Create engaging infographics that attract the viewers, and compel them to hit clicks. Make sure that the information you share is authentic, meaningful and links back to your domain. Search engine quickly picks up paid sites and do not consider it reliable. Paying money to acquire links in curscost and somehow effects the value of a site. You may join few of the paid directories and forums but do not make it a practice of obtaining all paid links. Spending money for such sites will soon be wasted as the search engines do not give high importance to such backlinks. Links that are self-created through forum signatures, blog comments and user profiles carry a lower value but can create an overall impact for some sites. Note: Do not practice it aggressively as search engines penalize such sites. Unlike before, today the excessive use of these links are considered as spam and should be done with caution. Link building should never be merely about being ranked high in the search engines.Web sites that get a considerable amount of right clicks through traffic are ranked better in the search engines. Don’t opt for black hat SEO, acquire links from authentic sources and keep your on-site SEO high.Link building serves as a quality signal for the search engines and brings organic traffic to a site. It builds brand awareness and increases conversion rate. Unlike paid marketing, it is a gradual process but makes a good exposure in the search engines. Loius Martin is a business grad from Brookhaven College and has been crafting online content since long. He is currently working at Invictus Studio- Logo Design Company as a Senior Marketing Manager. With expertise in Content Marketing and SEO, he has created a prominent digital media existence of his company. You can connect with on Twitter, for free marketing help and tactics. 1. I first submit my site to top directory sites such as Alltop etc. 2. I comment on High PA & DA Blogs like this one. 3. I join Forums Discussions & help others there & leave a link back to my site. 4. I write quality contents which give me do follow backlinks organically. 5. I sometimes guest post on other BLOGS! And, also only building backlinks to a blog or site isn’t important, you need to focus on writing great content. Lastly Thank you so much for this DOABLE Guide. Super power article. Extremely easy to follow. Thank you!